Yes, even raid devices crash and data needs to be recovered. Give us a call. Has your system given up the ghost? Never fear, Perth Data Recovery is here. We are the Perth engineers with the skill and software to resurrect your RAID system's data from the technological underworld. Although they are designed for redundancy, RAID systems do sometimes crash and retrieval is necessary. 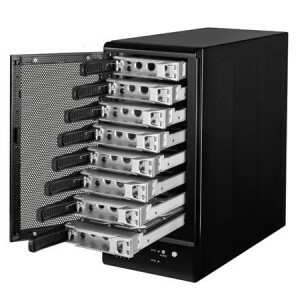 Using our unique software, we are able to recover data from all the common RAID arrays (0, 1, and 5) as well as those less frequently used like levels 4, 6, and 10. Using our unique technology, we can recover data from severely compromised RAID systems which many other companies give up on after just one look. The data recovery process for RAID occurs in three simple steps. Diagnosis happens in our Perth office when you submit the damaged media to the office. 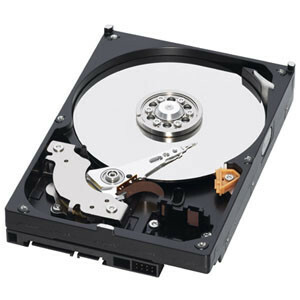 We will conduct imaging on the working drives that make up the array and give you an estimation of how much data is likely to be retrievable and provide you with a quote. To retrieve the RAID data, we copy the raw data images we have taken and work off those. This way we can preserve the original disks. 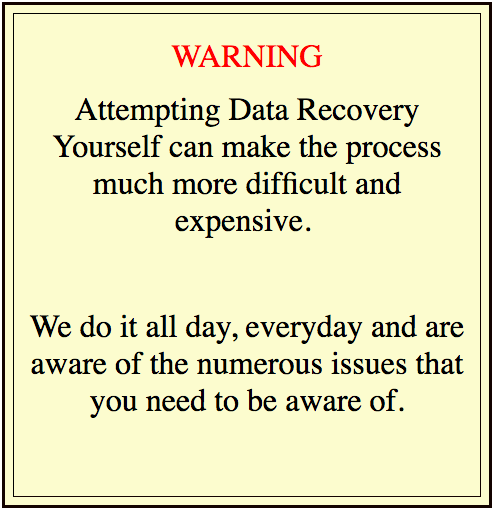 Generally speaking, we will be able to effectively recover most of your information. However in instances of severely damaged disks, only crucial file recovery may be possible. Your dedicated recovery engineer will then contact your and provide you with a complete, detailed list of all the recovered files. We can then upload the recovered data to whichever device you choose, or to your cloud storage. For more information on our range of retrieval services available in Perth, please contact Perth Data Recovery on (08) 6465 4444. We can recover from a range of devices including SD cards, USB flash drives, IPhones and hard disks. We believe our RAID data recovery service is one of the most capable and we're able to recover data from situations that you'd never think possible.